2016 was a year of transformation. It started off with the unleashing of our new logo, new mission, new programs, and did not slow down. From incredible events, to amazing partnerships, to dynamic leaders, to big dreams, this year was the best in our history! We saw young people rise up to change their communities. 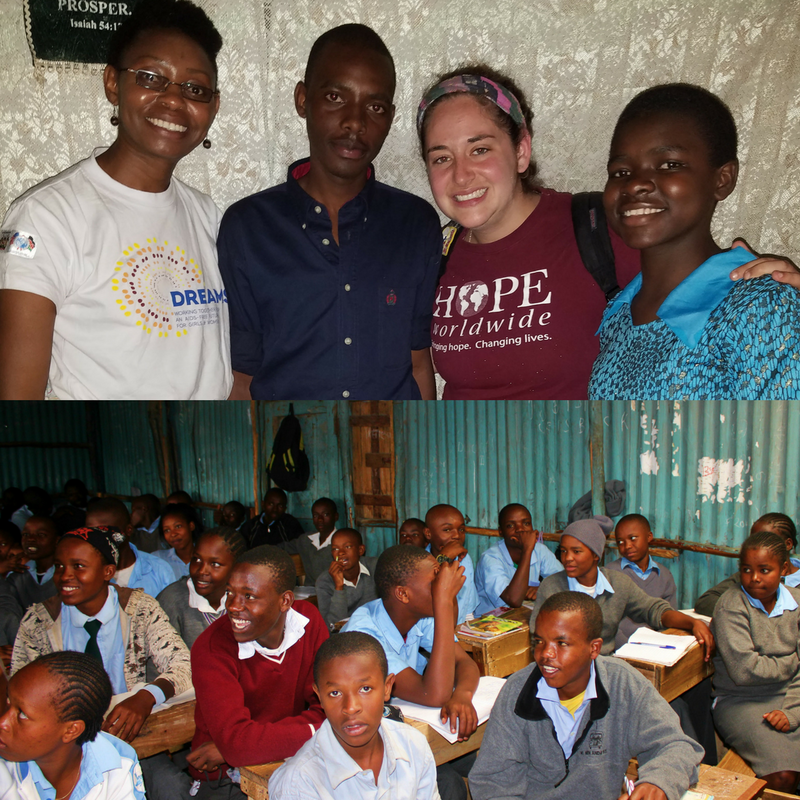 We saw kids throughout the communities of Kenya ​and in the inner cities of Philadelphia be filled with hope. 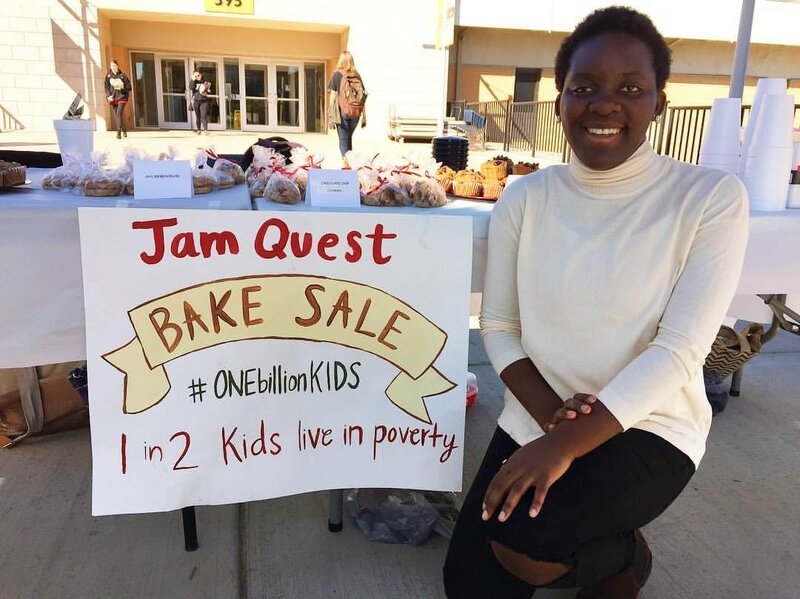 Take a look at what JamQuest did throughout 2016 and join us as we launch into 2017 with a stronger drive and passion to help kids change the world! At the beginning of the year, we came out with our new backpack logo and mission. We launched a Global Initiative and a new program that has already changed lives. ​We are excited and ready to take on the adventure! since a small middle school basketball tournament. ​​like Valentine, that have completely inspired us. ​High school and college students around the country raised over $20,000 for kids in Kenya, Cambodia, and Philadelphia. They took extra shifts at work, baked cupcakes until 5am, saved a little each month, sacrificed lattes, and more to give money for kids in need. ​Amazing kids like Irene (top right) and Ken (middle) had the opportunity to enjoy another year of school! These aren't just any ordinary students. Irene is first in her class and dreams of becoming an engineer and Ken is the President of his whole school! These students are going to go on to change their communities and families and it's because of your generous support. From Athens to Durham to Blacksburg to Toronto and more, people rallied together to raise money and awareness for kids to go to school. Who knew dunking, dodging, and dancing could change people's lives? 11 events in 10 different cities involving thousands of participants. Check out some of the events here. YOUNG WORLD CHANGERS WERE UNLEASHED! Over 20 young people signed up for the World Changer 365 and took the challenge to use their talents to change a kid's life. It was inspiring to see people do what they love and in the process send dozens of kids to school! 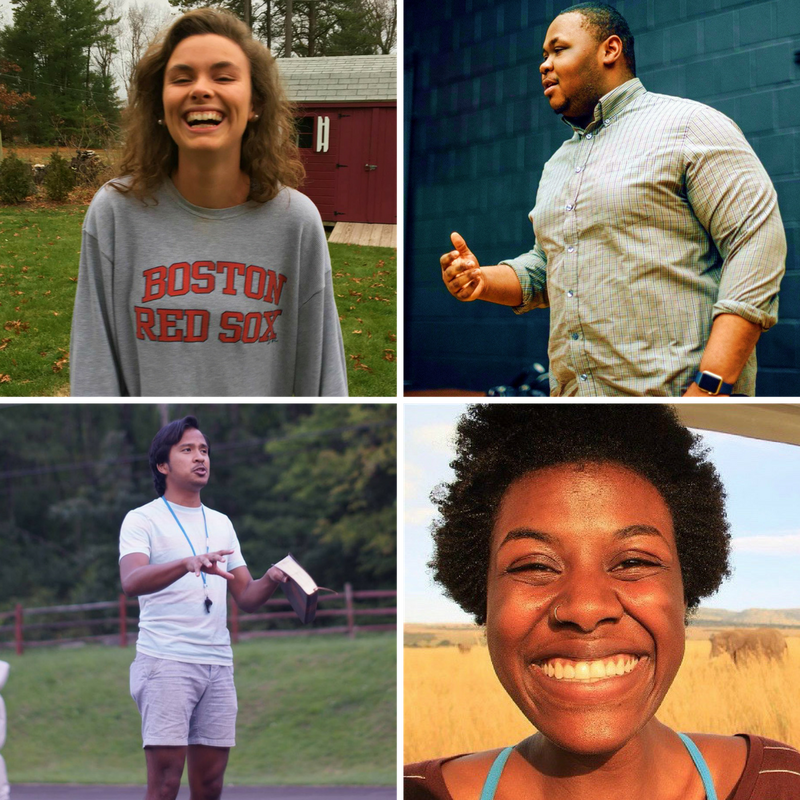 Meet all of our amazing world changers! This was a year of joy! We enjoyed epic birthday parties, a JamQuest Thanksgiving feast, dancing into the New Year, and more all to raise our voice about helping kids and changing the world. Bringing faith, hope, and love around the world is a celebration! Thank you for helping us make 2016 the greatest year ever! It is truly an honor being able to help kids around the world and work with a community of people that want to make a difference. This world is still in desperate need of people that are willing to fearlessly serve others. We have big dreams in 2017 and we hope that you'll join us on this incredible adventure. Let's change this world together!